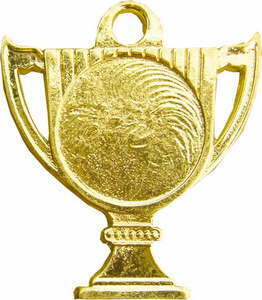 Awards available in Gold, Silver & Bronze. Customised awards available in different sizes & shapes. Awards available ex-stock (immediate delivery), pending stock availability. 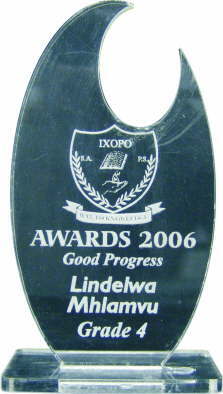 Customised Awards can be ready in +/- 5 working days.